There is something about listening to a song that gets you all up in your zone and puts you in a good mood. When it comes to creativity there are a lot of rappers, who don’t mind thinking out the box. It’s dope and refreshing to see that we no longer see the same concepts and story lines on Hip Hop music videos, back in the days, all we would see is naked girls and money being flashed, but fast-forward to 2017 and a lot of rappers, have elevated and pushed their artistry by showing us that your imagination can be your best friend and every artist should know how to unlock their imagination and deliver dope ish to their fans, that will challenge their creative mindsets. 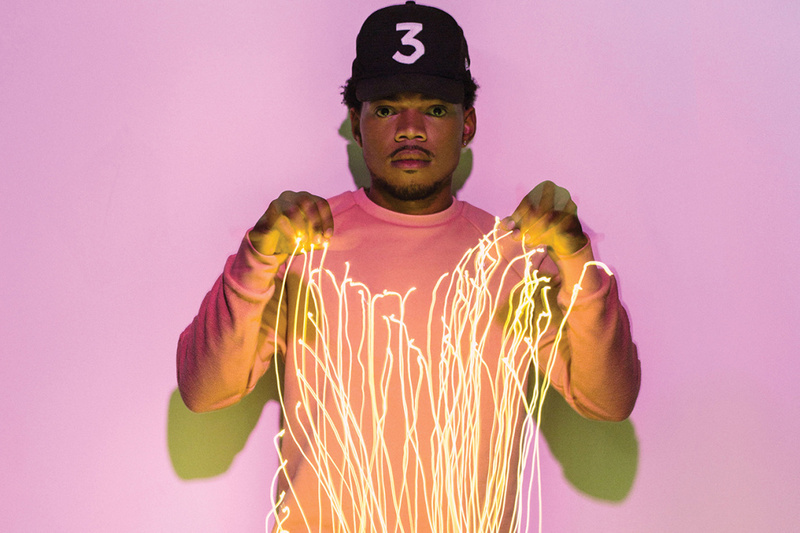 Chance The Rapper is definitely one of those artists who embody the process of thinking outside the box and going the extra mile when it comes to his music. His ideas and how he implements them on his different music videos is truly fascinating.